Cuyahoga Falls (/kaho/ KY--HOH-g) is a city in Summit County, Ohio, United States. As of the 2010 census, the city population was 49,652. 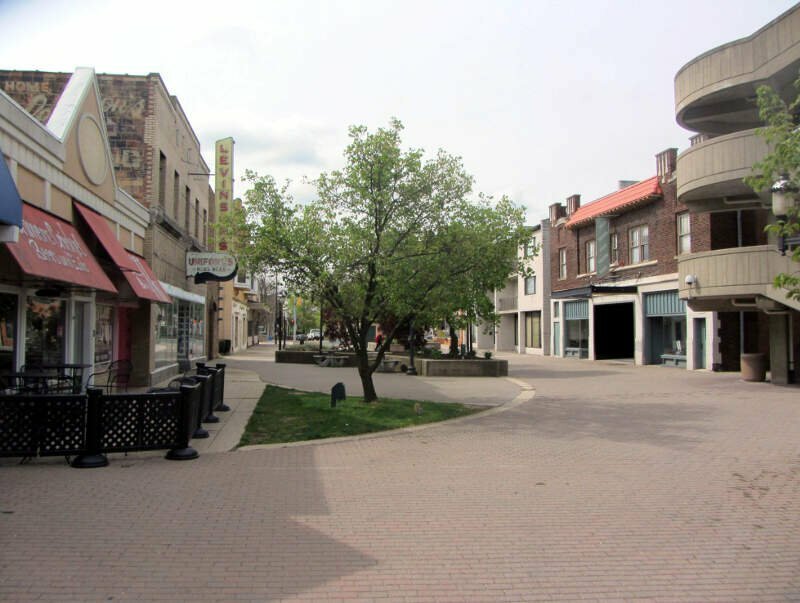 It is the second-largest city in Summit County and part of the Akron Metropolitan Statistical Area and of the Cleveland-Akron-Elyria Combined Statistical Area. The city was founded in 1812 by William Wetmore and was originally named Manchester. 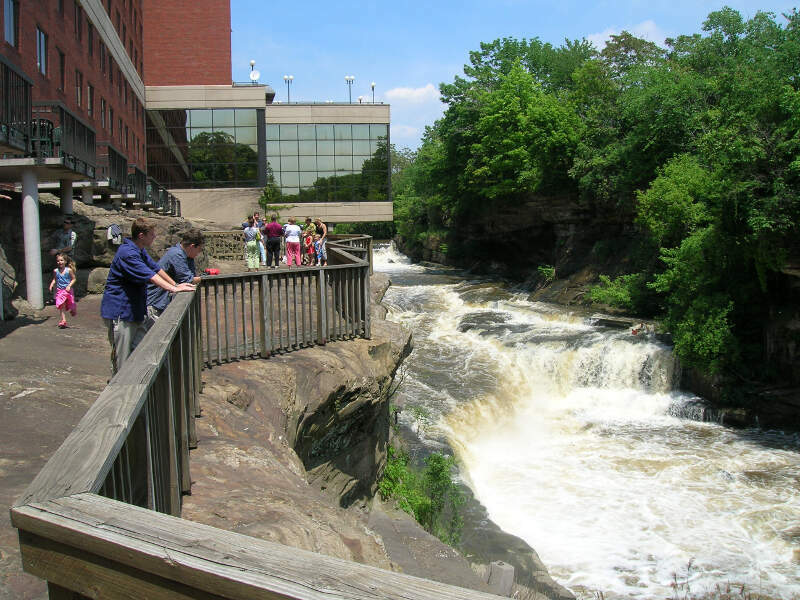 Cuyahoga Falls is named after the Cuyahoga River (which flows into Lake Erie) and the series of waterfalls that run along the southern boundary of the city.